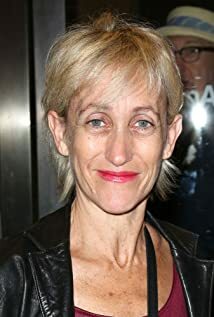 How much of Constance Shulman's work have you seen? She acted in Robert Harling's play, "Steel Magnolias," at the Lucille Lortel Theatre in New York City with Susan Mansur, Betty Moore, Anne Pitoniak, Rosemary Prinz, and Stacy Ray in the cast. Pamela Berlin was director.